The Continuum II condo follows in the footsteps of its older sibling the original Continuum to provide a condo living experience that represents everything one would need and expect from an oceanfront condo located in one of Miami Beach’s finest and most fashionable neighborhoods known as South of Fifth while still surpassing nearly every expectation. 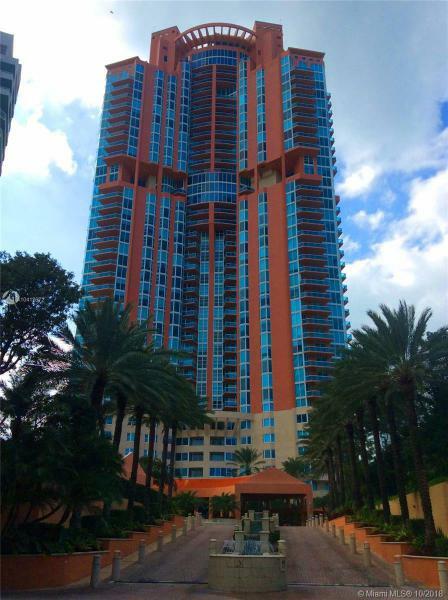 The Continuum II condo has many features which include European inspired spas, over 970 feet of sun drenched beachfront and an exclusive beach club. The Continuum II also has party and card rooms that have their own kitchens, 24 hour security, conference rooms and high speed elevators. Like the original Continuum, residents receive access to the Continuum’s sporting club at no cost which contains a host of health minded activities from fitness classes to traditional exercise machines. Continuum II has just over 200 units and some of the features available within include ten foot ceilings, semi-private elevator foyers, floor-to-ceiling sliding glass doors and secluded balconies. All of the Continuum II units feature European kitchen cabinetry alongside Miele appliances as well as deluxe marble bathrooms. 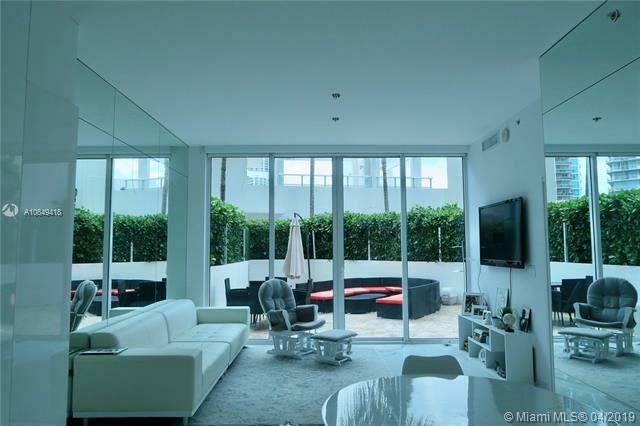 The Continuum II condo is located in South Florida’s hottest and most diverse city: Miami Beach. 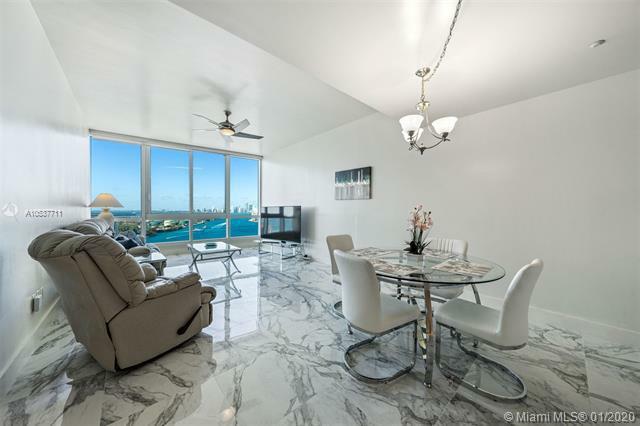 As a Continuum II condo resident, you’ll enjoy restaurants within walking distance from the Continuum II condo to the wonderful views of Downtown Miami and Miami Beach itself from within the Continuum II condo. 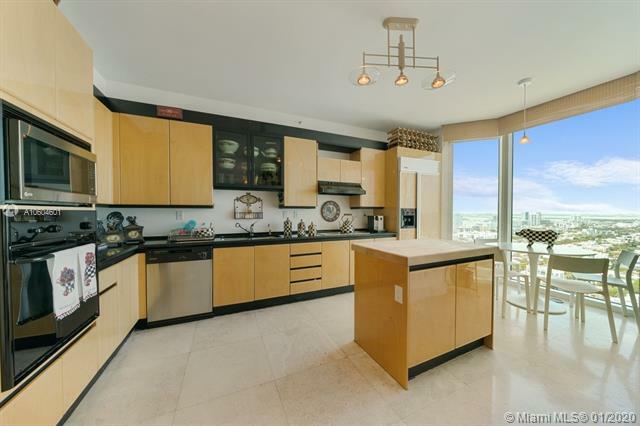 Living at the Continuum II Miami Beach condo means always having the best of the city nearby plus a Continuum II condo home that has everything you might need in a city that is always stylish.